HEALTHY WATER FOR THE ONES YOU LOVE. Shop our full line of premium quality reverse osmosis drinking water systems. Offers subject to change, see official rules and condition for more details. See our full line of luxurious, yet affordable whole house water softening systems. No more damagingskin & hair fromchlorinatedwater. 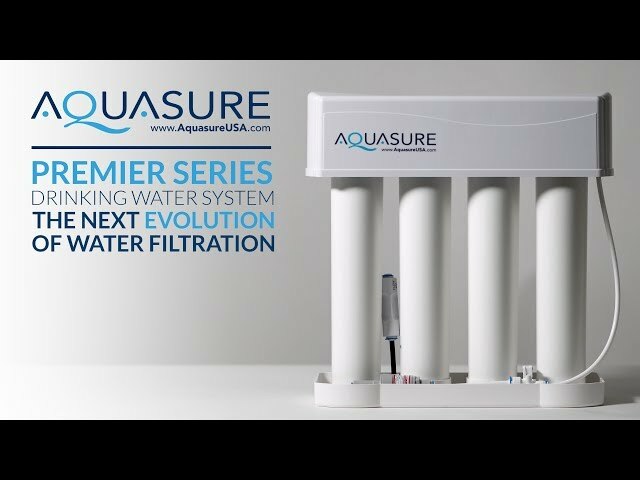 Aquasure Fortitude V Series 2 Stage Whole House Water Filter with Sediment and Carbon - 20"